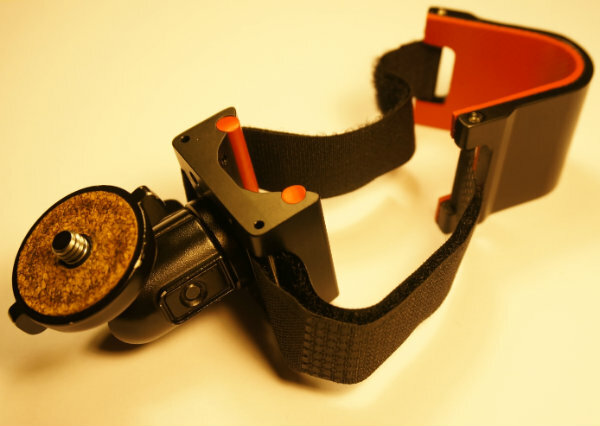 Cloudbase Engineering Innovative Camera Mounts for your Aircaft | Innovative camera mounts for aircraft. 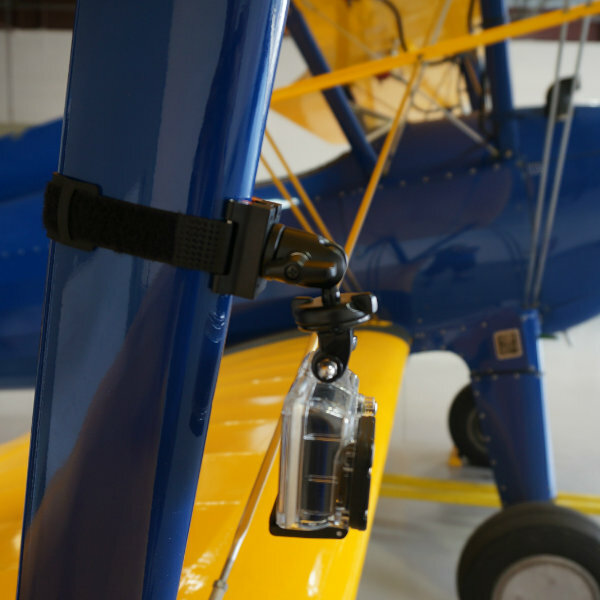 Attach your Gopro, Garmin, Contour or other action camera to your airplane's wingstrut. 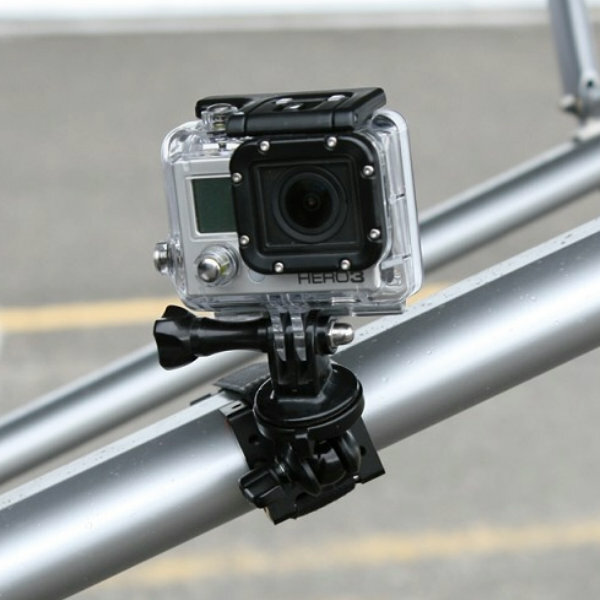 Stable video for your Cessna, Aeronca, Piper, Kitfox, Aviat, Bushplane & Biplane etc. Designed by a pilot for pilots. Proudly made in the USA with a lifetime warranty. 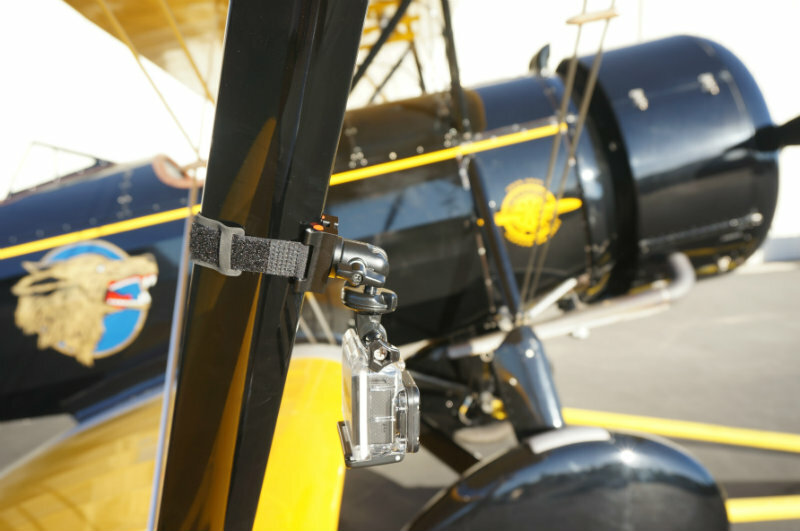 Innovative camera mounts for aircraft by Cloudbase Engineering LLC. 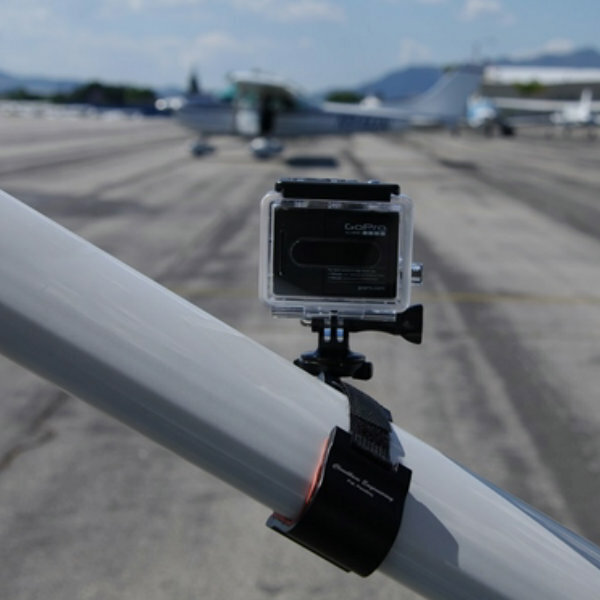 Attach your Gopro, Garmin, Contour or other action camera to your airplane’s wingstrut. 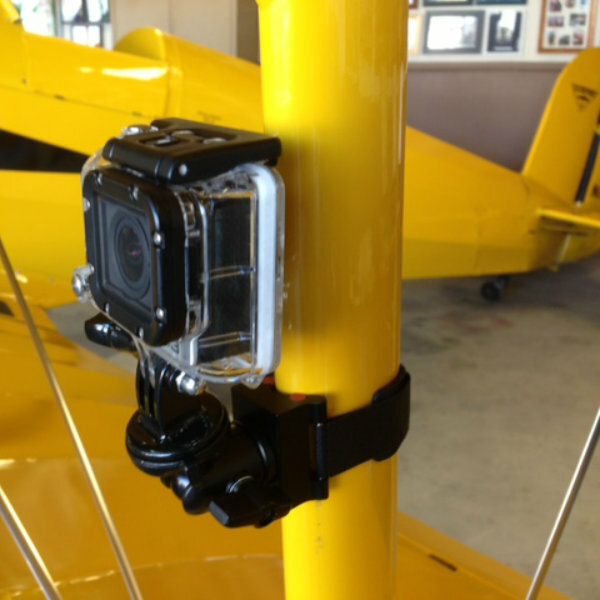 Stable video for your Cessna, Aeronca, Piper, Kitfox, Aviat, Bushplane & Biplane etc. Designed by a pilot for pilots. Proudly made in the USA with a lifetime warranty. 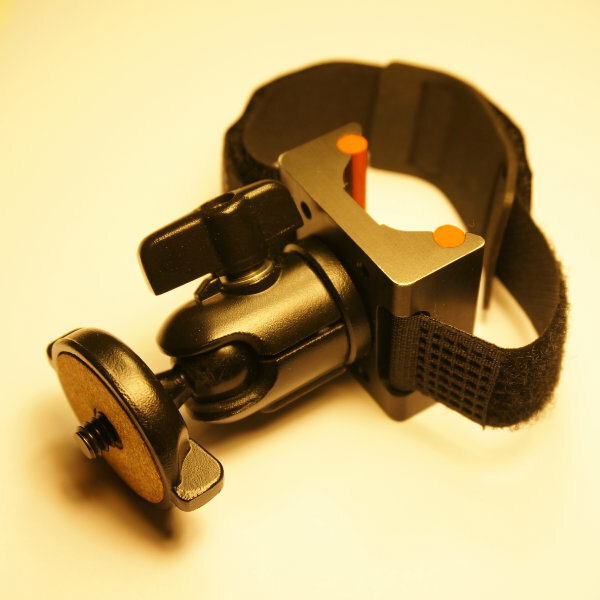 Throw away that suction cup and mount your camera outside without the fear of losing it! 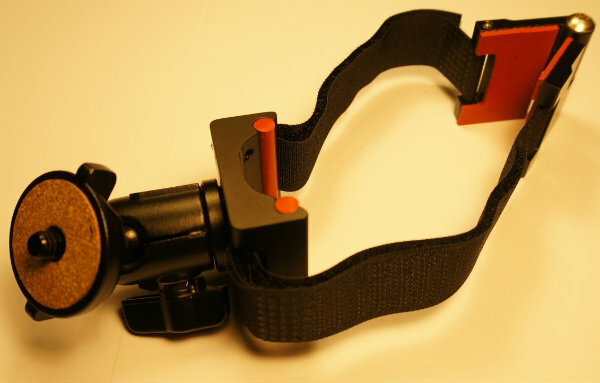 We stand behind our mount design and products. We offer a 100% money back guarantee for up to 30 days after purchase. All of our products are designed and manufactured in Glendale, CA.